Every day companies distribute their own products to clients, but when does it come the time that the bulk of warehousing and storage become too much for the company to successfully manage on their own without support. The Distribution Solution is a fulfilment company offering a fantastic storage, pick and pack service. 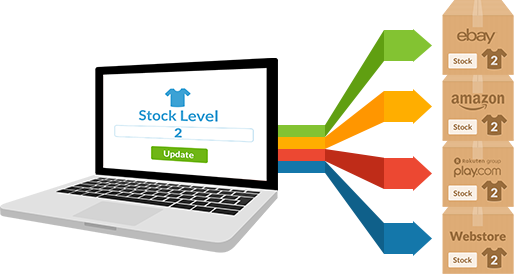 If you operate an online retailing business, you will be all too familiar with the need for accurate and cost-effective order fulfilment. The pick and pack service is a critical element in your offering and a key competitive advantage in you winning and retaining customers. Our order fulfilment service allows online sellers to outsource their storage, pick and pack service quickly, easily and cost-effectively so they can focus on building their business. At The Distribution Solution, there are no minimum volumes and absolutely no massive contract periods – Clients also save a significant amount of money on packaging and shipping costs. 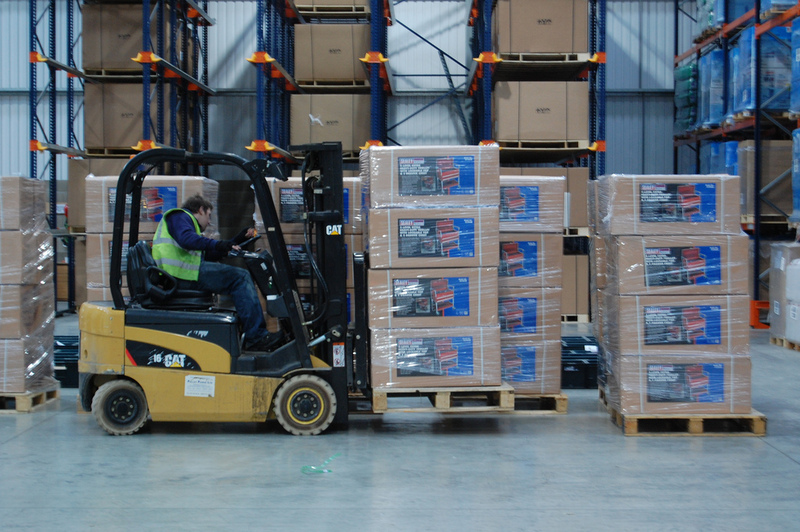 At last, a fulfilment company offering the very best pick and pack service in the industry! Handling your own pick and pack operation is time-consuming and distracting from your core business and you are unlikely to benefit from any buying power, unlike a fulfilment company. But then, outsourcing your order fulfilment, storage, pick and pack service to a fulfilment company normally incurs monthly fees, set up fees, minimum contract periods and minimum order volumes…….until now that is. 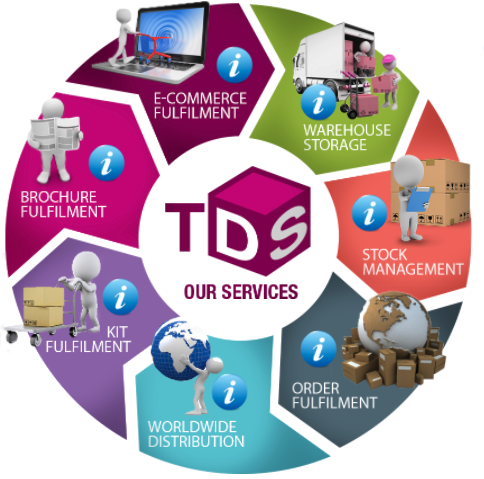 Are you ready to outsource your order fulfillment?